Hiring a tutor is an investment in both time and money. Before you seek outside help for your child, here are a few questions you might like to consider. 1. How do I know when my child needs a tutor? If your child struggled last year in a particular subject, or had a hard time keeping track of homework or knowing how to study for tests, you might consider working with a tutor as soon as school begins. Many parents like to wait until the first mid-term grades come out, but keep an eye on grades as soon as the third week of school to look for any patterns of difficulty. Do you see zeros for homework, or are quizzes, tests and projects bringing down your child’s grade? It’s better to get a little help now and discontinue if it’s no longer needed than to play catch up months later. 2. What type of person will my child best respond to? Does your child need an energetic extrovert, or will they do better with the quiet, gentle type? Consider your child’s favorite teachers and coaches of the past. What personality types seemed to work the best and get the best results from your child? If you hire a tutoring service, ask if they have tutors that fit that description. Your child might not have a choice of teachers in the classroom, so make sure your tutor is a match. 3. What credentials does my tutor have? While a bachelor’s degree may not signify tutoring ability, it does show that your tutor had the interest and drive to complete a four-year degree. If your tutor is still in school herself, ask for references and perhaps a paid trial run before committing. Degrees are great indications of your tutor’s dedication to their subject, but they aren’t crucial to a successful learning experience for your child. If your child has been diagnosed with a significant learning disability, you might want to seek a tutor with a special education background and/or specific training. You’re the expert on your child, however, so you’ll want to bring your tutor up to speed. 4. Is the tutor experienced? 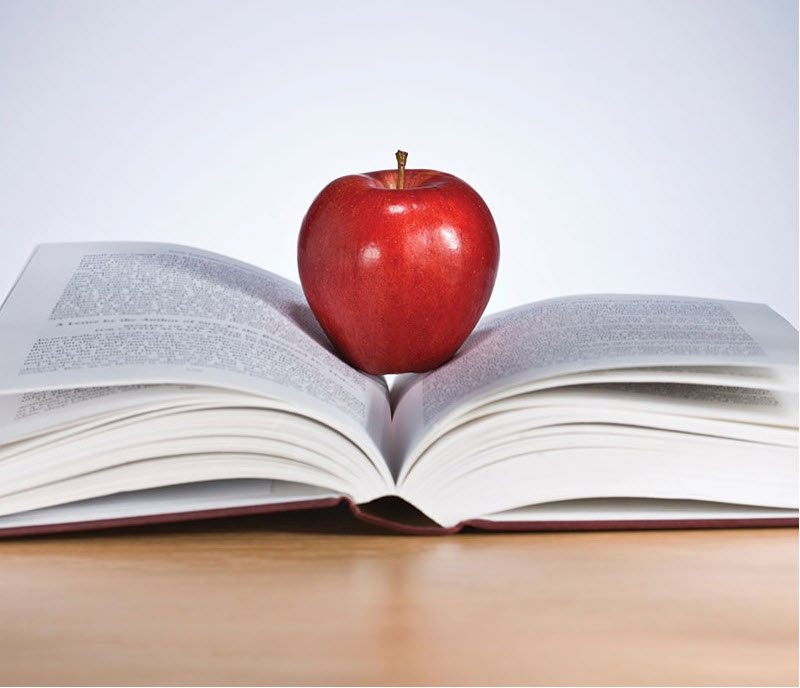 Many people are “natural teachers” and work great with kids, but an experienced tutor will be familiar with the demands of particular teachers, school districts, and curriculums. It’s one thing to know Spanish, but another to understand that the test on the preterit verb tense is coming up on Friday! Ask the tutor if they’ve worked with students at your child’s school, or to share a time they overcame a challenging tutoring situation. Their ready answers will help you determine the depth and breadth of their experience. 5. Does the tutor have experience with different learning and teaching styles? Inexperienced tutors often teach the way they learn, which may not be the best fit for your child. Ask your tutor how they might tailor their sessions to a kinesthetic (hands on) learner, or how they might approach a session with a student who is very visual. Their responses will give you some insight into their experience and their creativity! 6. Does the tutor require a contract and how will I get my money back if it doesn’t work out? Many larger tutoring services offer reduced prices if you buy in bulk or they require a contract for a specific time period. Read the fine print and make sure that you’ll be able to get your money back for remaining classes if things don’t work out. With any luck, your child will love his tutor, but if not you’ll want the freedom to look elsewhere. 7. What expectations do I have? Before you begin looking for a tutor, think about the expectations you have about how the tutoring session will be spent, and what the likely result will be. While it’s reasonable to ask that your tutor provide some study skills instruction (how to take notes, how to study for a test), tutoring won’t necessarily translate into instant grade improvement. Your child must take responsibility for turning in homework and using their planner, and no amount of tutoring will overcome a child’s refusal to do either of these. Of course, you may be seeking a tutor specifically because your child is not turning in homework and refusing to use a planner. 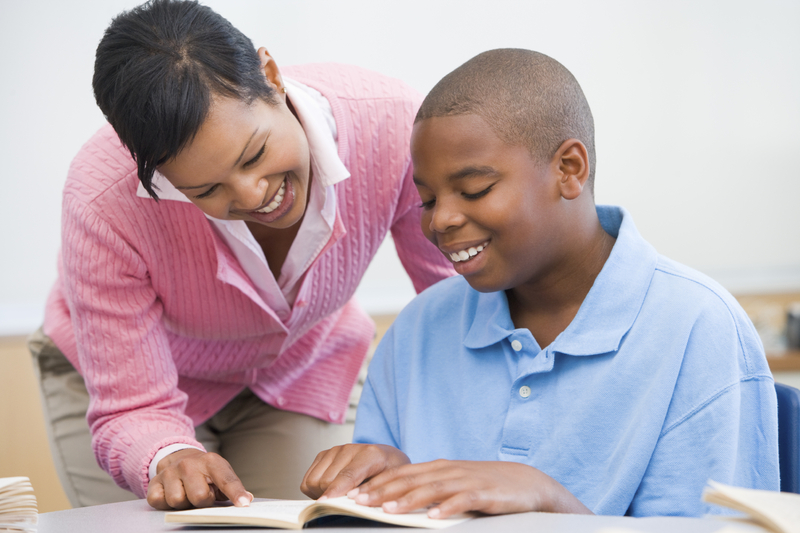 A tutor can act as another source of positive reinforcement and encouragement toward overall academic independence. Children often take instruction much better from a tutor than from their parents. As many parents do, you may be hiring a temporary “surrogate nagger,” leaving you a bit more time to enjoy your child without the weight of the academic career on your shoulders. 8. What will a great tutor do for my child? Different students will experience different outcomes (even with the same tutor), but a tutor who can help your child learn how to learn will have the most success. Your tutor can help your child calculate how their grade would change if they would just turn in that one assignment. Your tutor can introduce note-taking, memorization, and test readiness techniques as well as explain concepts in a way that makes sense. Ultimately, a great tutor will inspire your child find the intrinsic motivation to make academic success happen, and that’s a lesson that lasts a lifetime. With degrees from the University of Alaska, Fairbanks and Vermont’s premier School for International Training, Kirsten holds a double Master’s degree in English and Spanish Language Teaching and a K-12 teaching certificate. An experienced educator and administrator, she has earned a reputation as a lively and knowledgeable teacher with extensive training in cutting-edge language teaching techniques, educational software and holistic approaches to encouraging student success. Her years of experience in public and private education, interest in local school policies, and graduate work in language education have provided Kirsten with a unique understanding of the challenges facing students today. She is the founder of Pacific Learning Academy, an in-home tutoring service and accredited high school located in Issaquah.